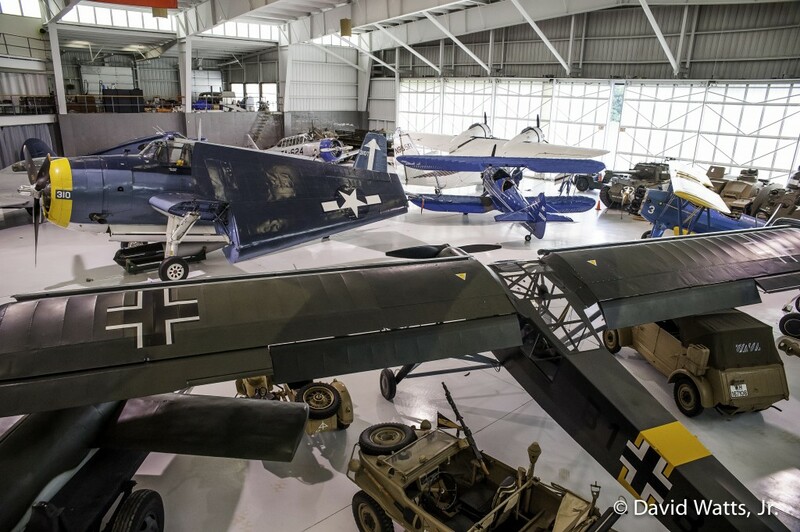 Collings Foundation – A view of the lower ground level of the hanger. Clockwise from upper center: Grumman TBM Avenger torpedo bomber, North American AT-6 Texan, Grumman G-21 Goose, Waco UPF-7 biplane, Boeing PT-17 Stearman “Kaydet,” VW Kübelwagen, Fieseler Fi-156 Storch observation aircraft, VW Schwimmwagen, V-1 buzz bomb. The exhibit plans for the new American Heritage Museum expansion at The Foundation’s Stow, Massachusetts headquarters are extraordinary. 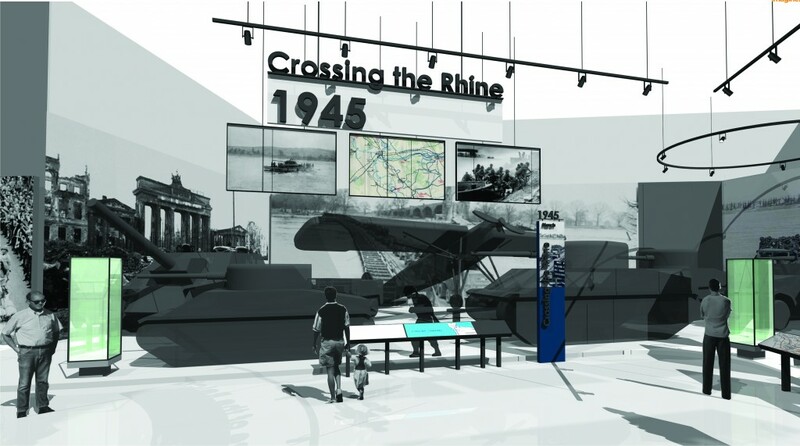 Over the last two years the Collings Foundation has been working with Boston Productions, Inc. to develop designs for a world-class museum focusing on American heritage and defense of freedom. Along with the inspirational plans has come uninspiring interaction with the local Stow Planning Board. 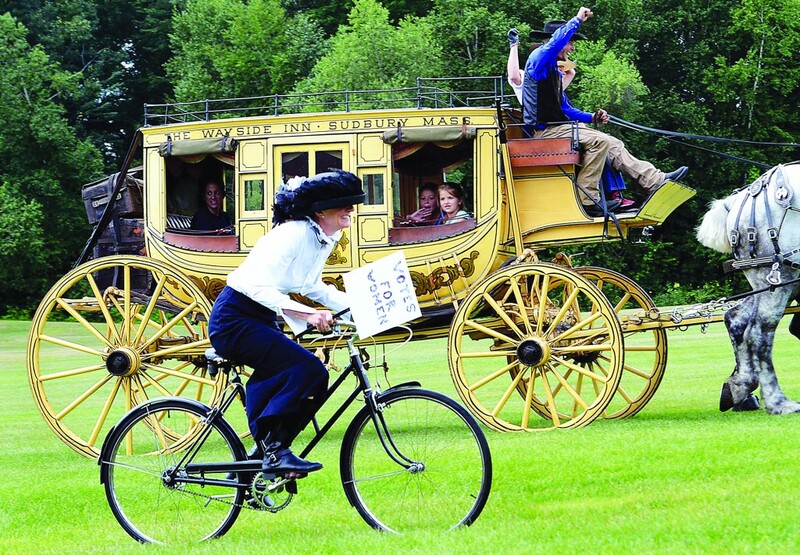 After two years of plan submissions, addressing all concerns, re submissions and approvals, the Planning Board determined that The Collings Foundation’s museum and living history programs are not “primarily educational.” As you can imagine, this strange twist came as quite a shock. 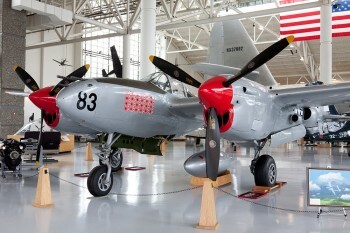 Mustang “Toulouse Nuts.” As we celebrate the end of our 26th year, The Wings of Freedom Tour has made 3,043 stops! We are looking forward to starting our 27th year on January 15th with stop #3,044 in Stuart, Florida. Please check the schedule on our web site for national Tour locations, dates and times. 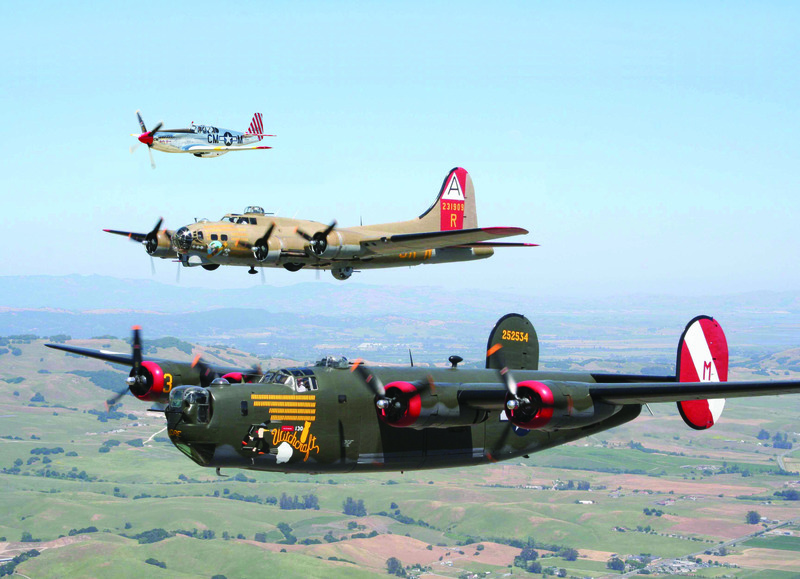 The living history events hosted at the Collings Foundation’s headquarters are improving by leaps and bounds! These opportunities offer personal involvement, the most effective way to connect with history, technology, science and engineering. Our 2016 calendar includes American Elegance on June 18th &19th, Race Of The Century on July 30th & 31st, and the WWII re-enactment Battle For The Airfield on October 8th & 9th. All of these amazing programs, restorations and collections are made possible through the dedication and financial support of people all around the country. We hope you will make a tax deductible contribution to the Collings Foundation (501(c)3 educational non-profit). Your support makes all of this possible. Looking forward to a fantastic 2016, and sharing our American history with you.